Do you think about all the Things we planned? All the thing except the end? 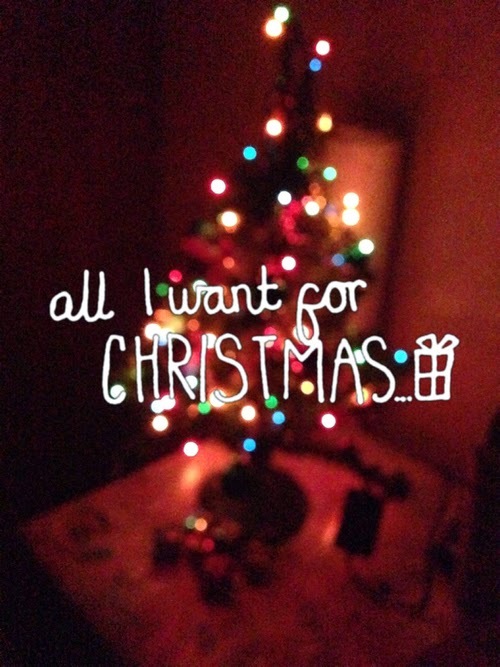 All I want for christmas is.... you.